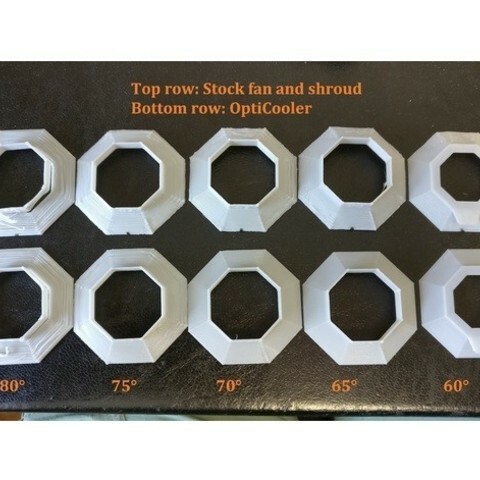 A test to see how well your part cooler performs, mainly on overhangs. Prints in less than one hour. The print can be taken apart at each level when it is done. Two versions, with and without text on overhang surface. 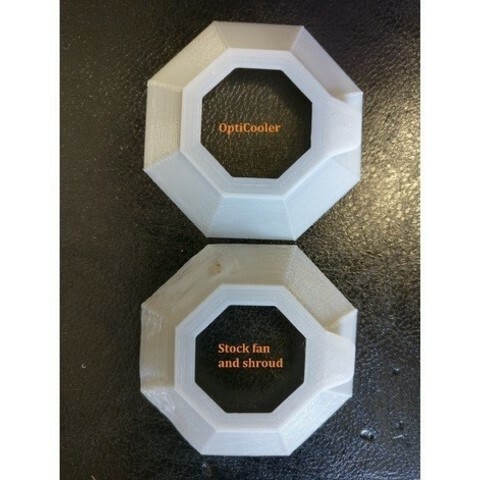 Analyse how well you cooler prints overhangs and if it cools evenly over 360°. 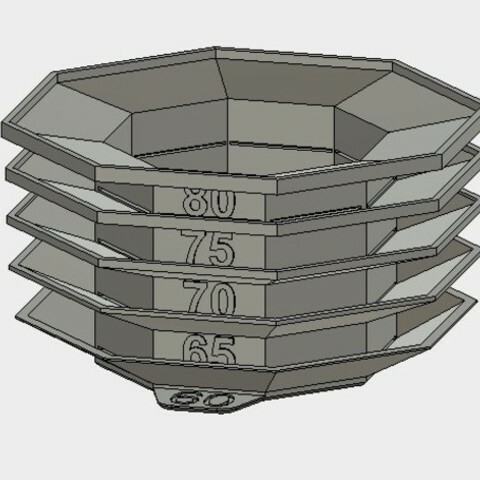 I made this to help me design and evaluate my Opticooler cooling solution for Wanhao Di3. To compare with my pics (PLA) use 100% cooling at 0,2mm layer height and 30mm/sec overall (make sure other settings does not adjust). Print with enough walls and top/bottom layers that everything prints solid. Experiment with different layer heights, speeds and temps. -Look for upwards curling on edges. Compare the curling on all corners to see how well your cooler handles full 360°. -Look for how well the overhang surfaces looks at different angles, experiment with slower speeds and lower layer heights to improve. But don't go lower than necessary, in my experience a too low layer height causes more upwards curling on difficult overhangs. -Look for filament strands hanging loose. Better cooling can only help so much. At 80° overhangs, 0.2mm layer height means that the next layer will print outside of the previous layer, in mid air.  You will need to go somewhere below 0.1mm to be able to print that at all. Watch the layer preview to find a layer height that works for the overhangs you are printing, but don't choose lower than necessary layer heights. (I'm still learning the relationship for this, If you don't agree, please tell me). -If you run into a case where your cooling is just not enough no matter what, just slow down and if possible lower temp. Some delicate prints will be easier to print if you print more of them at the same time, allowing more time for each parts layer to cool. I'd be happy to hear what you learn and if you feel my conclusions above are not true.